Brick Paver Patio Gallery. Brick Paver Design Ideas. How to install brick pavers on your patio. Outdoor Living Spaces. 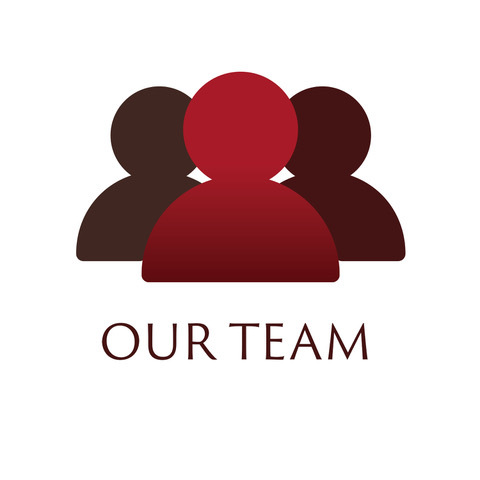 Hardscape installer and Contractor. Hardscape Images. 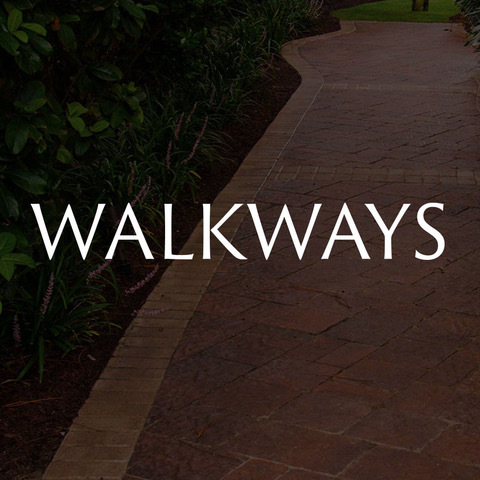 Pictures of paver patios. Picture of Paver Patio Overlay. 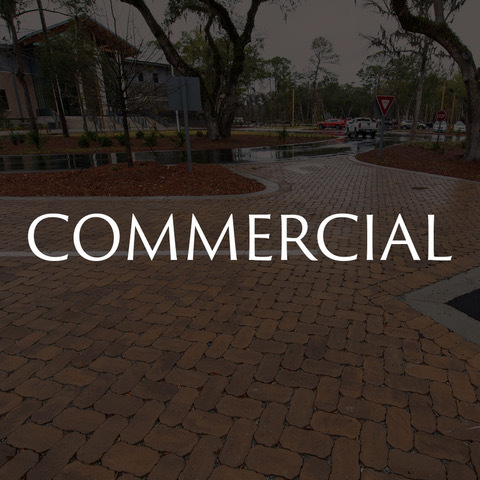 Bluffton, SC, Hilton Head Island, Charleston, SC, Savannah, GA. Paver Patio pictures. Using Retaining Wall Block Aside Brick Pavers Makes It Easy To Create Your Ideal Paver Patio - On A Surface That is Sloped/Slanted. Check Out This Dockside Paver Patio Design & Call Us Today, To Install Yours! Looking to relax and enjoy your backyard? 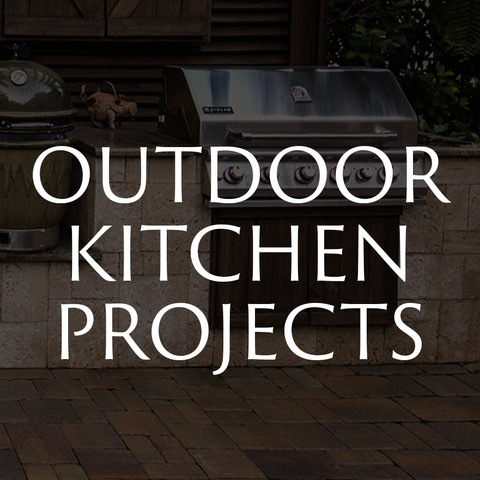 With years of experience under our belt - let American Paving Design - create an Outdoor Living space you will adore! Out with the old and in with the MODERN! 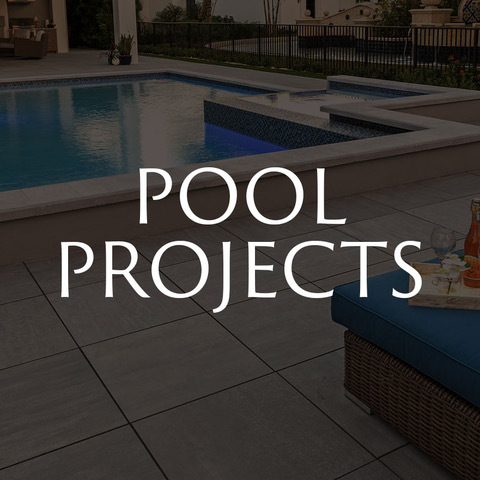 Every pool deck should feel like a vacation spot - create a unique pool deck using brick pavers! 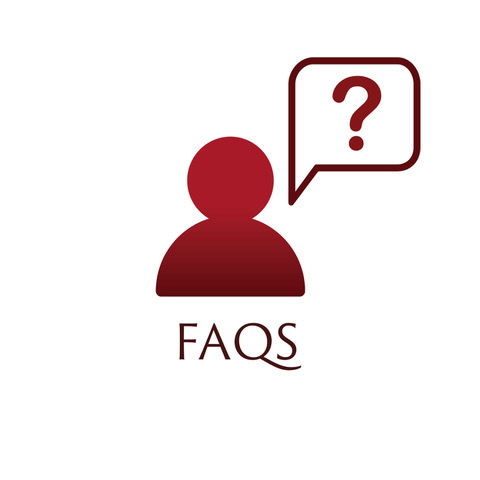 Let American Paving Design, help! Recently installed - this beautiful Brick paver patio design is luxurious and ideal for family gatherings. Built using Tremron's brick pavers and Retaining Wall Block, this multi-dimensional design will increase your curb appeal and get you ready for summer! Looking to re-vamp your backyard? Consider installing pavers. 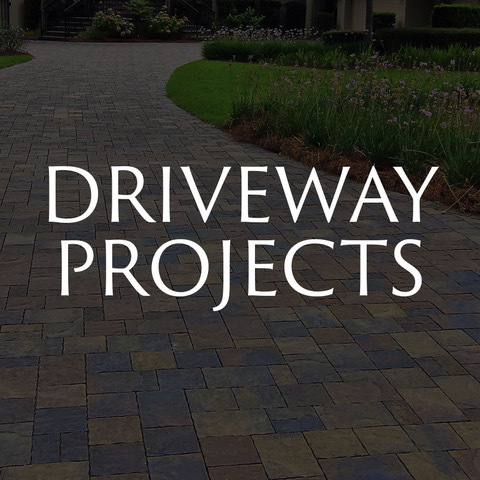 Easy to install and upkeep - pavers are perfect for any size yard. Recently Installed on Hilton Head Island, this paver patio overlooks the inter coastal - perfect for entertaining! Looking to add entertainment space to your backyard? 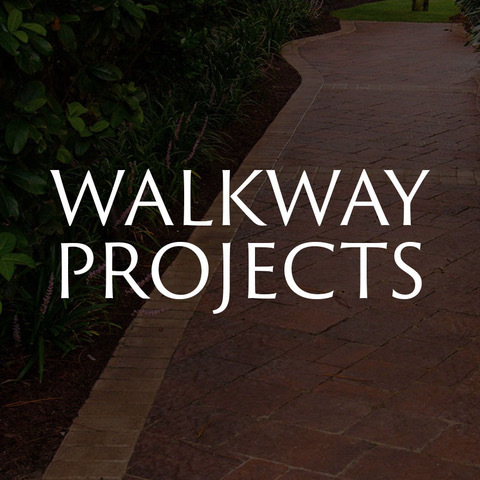 Let us design and install a unique and luxurious backyard oasis, using brick pavers. 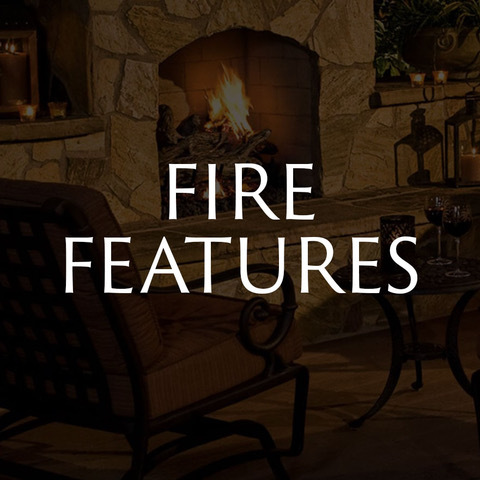 Equipped with retaining walls, outdoor kitchens and a fire pit, this outdoor living space is perfect for any home! We used Tremron’s, 3pc Old Towne material, wall block and cap! Looking For That Low Country Feel - Oyster Shell Pavers Are Simple and Sophisticated. 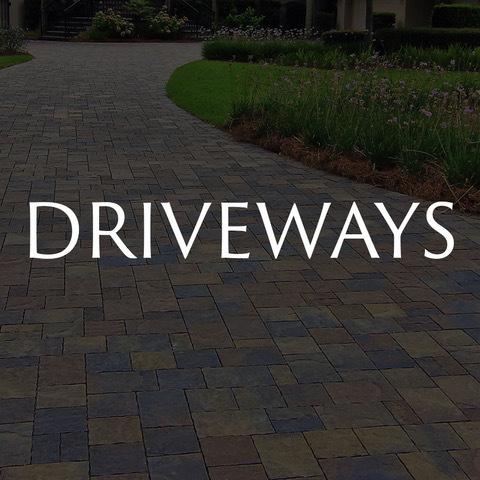 Offered In A Multitude Of Sizes & Colors - These Pavers Are Ideal For Your Backyard! 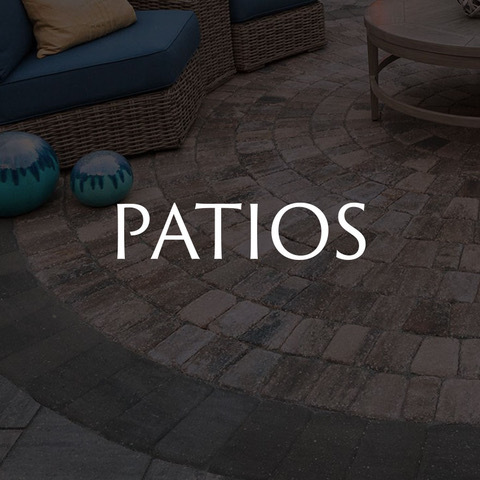 Installing Pavers on your patio makes outdoor entertaining that much easier! 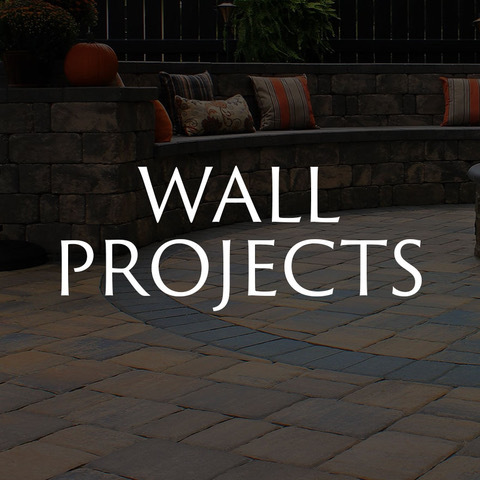 With their blend of colors, comfortable seating walls and versatility, upgrade your backyard today, with brick pavers! 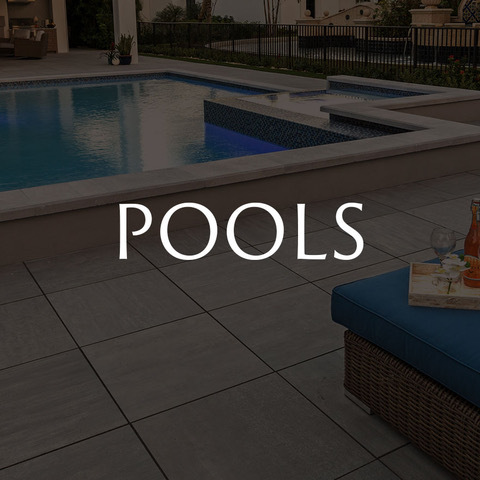 Versatility and Durability is what Porcelain Pavers are all about. This Hilton Head Island client wanted a look that would be timeless throughout the years. He chose to use, Tremron's Porcelain Pavers. 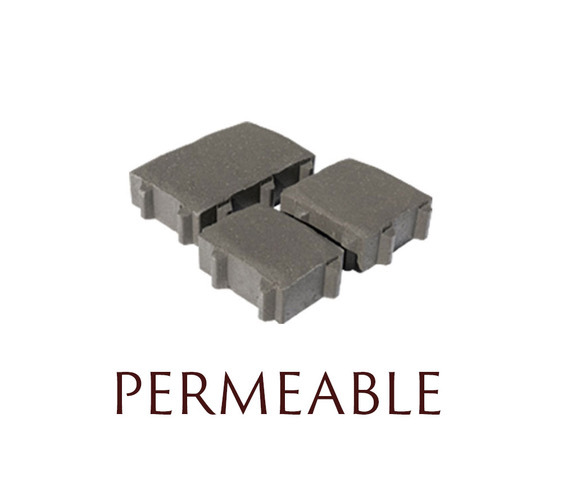 With it's non slip surface, it's great to use for patios, walkways and pool decks! Revamp your backyard before the warm season arrives! Install a concrete brick paver patio today! You won't be disappointed! This large Tremron Mega Old Towne patio, is the perfect space to relax and enjoy your friends and family this summer! Installed used their most popular color, Sierra this space will transform any home! This classic 4x8 brick paver patio - is perfect for smaller patio installations. 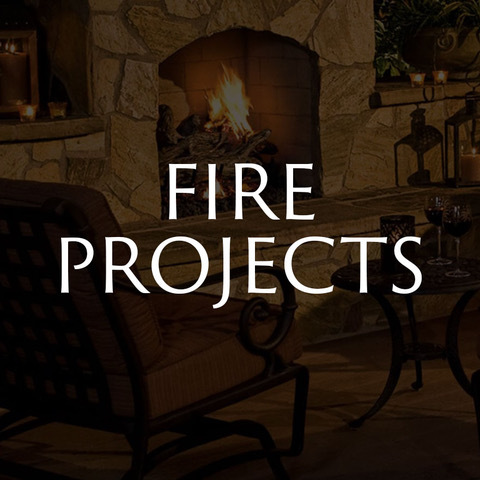 Looking to entertain in style - contact American Paving Design today - and learn how we can help install a paver patio just in time for..Spring! Try using Travertine on your next patio project. 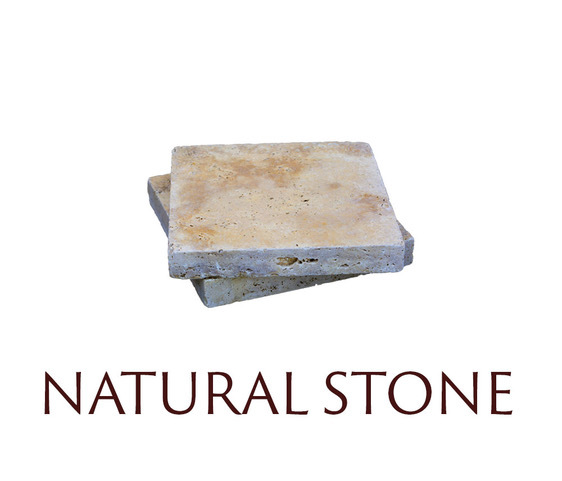 This natural stone keeps the surface cool during the summer days! 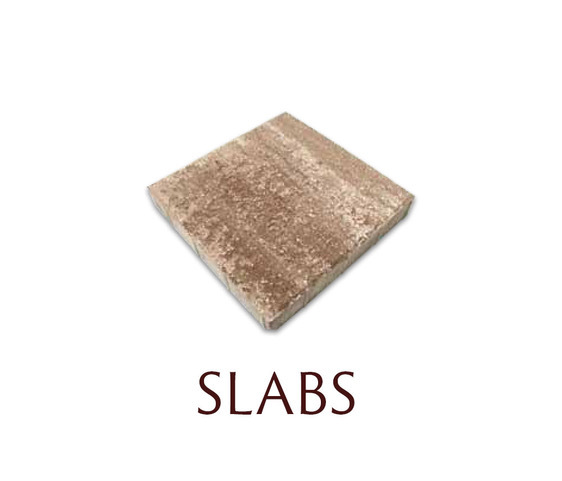 Unique in color, this stone comes in multiple sizes and shapes to fit any size area! Enjoy your patio, today! 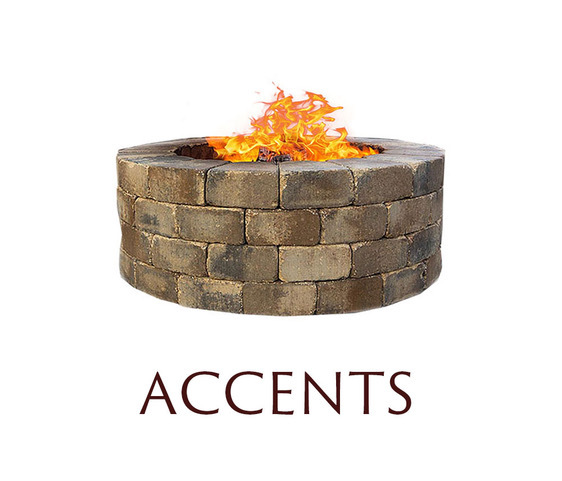 Installed with a custom paver seating wall and fireplace, this outdoor living space is ideal for your next party! Unique outdoor living at its finest! This blended Travertine patio is perfect for all occasions. With multiple size stones used to create this look, this stone patio is perfect for summer relaxation! Need more space? This large grey paver patio is designed to entertain all your friends and family. True to design and style, this large patio design is equipped with various sizes and colors of brick pavers. No matter the size, we've got you covered. Check out how beautiful combining paver colors can look on your outdoor living space. Design to add contrast, this patio includes grey and tan pavers! Enjoy cozy outdoor living with a paver patio like this! 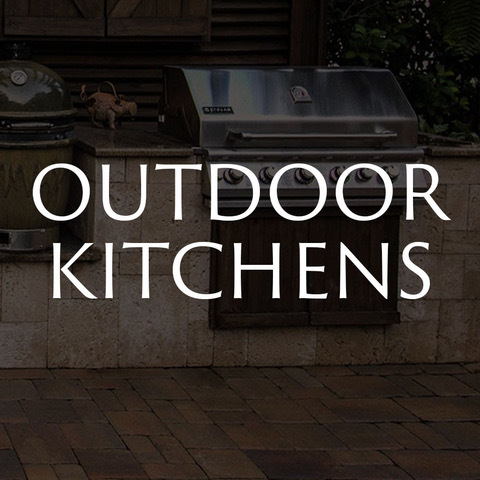 Bordered with a dark granite paver, this patio is perfect for grilling and relaxing! Stone patios are perfect for any home! With the ability to change shape and sizes, natural stone is a wonderful option for your patio design ideas! Adding retaining walls to any project can create an amazing look. Brick paver patios often use retaining walls to help with slope and height! Insert your self here, and relax! Simple. Easy and Beautiful! That is what describes this cobble paver patio area on Hilton Head Island SC. Travertine is the COOLEST material. No really, it is! 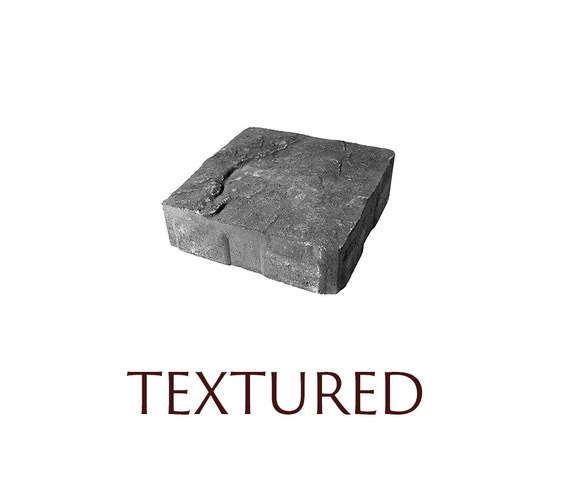 Made from natural stone, it keeps the surface of your patio area cool to the touch! Installing patio spaces with Travertine will invite all the friends and family over! Any space is a good space to install pavers! This small paver patio area, includes quite the large paver! Mega Old Towne large format pavers, are a wonderful addition to your small patio space. Everyone needs a patio like this! This Outdoor patio installation is one of a kind! Creating a patio design using large brick pavers is a must! 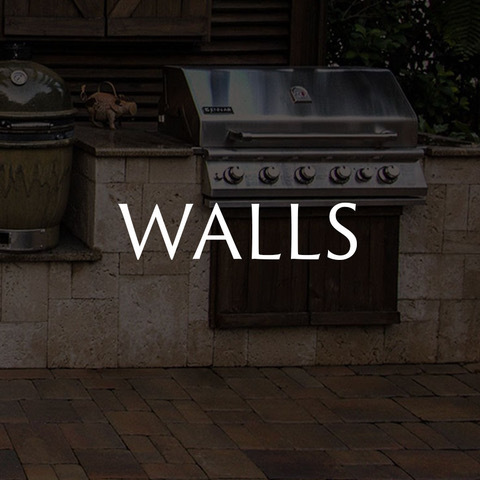 Retaining walls are wonderful accents to your patio project. Designed to help with elevation, grade and overall look, this patio retaining wall makes this project design standout! Enjoy your small patio with this paver design! Unique in color and shape, this cozy spot is a perfect way to enjoy your friday night! Give them something to remember! Try incorporating your favorite pavers with a contrasting border! This lovely patio paver space is special is size and style! 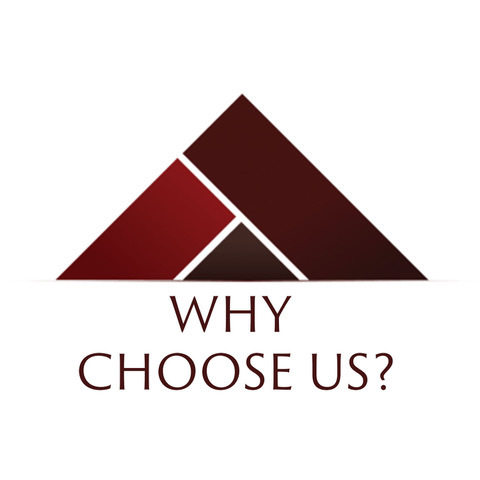 Design your space today with American Paving Design. Imagine basking in the sun on this paver patio! Small in style but perfect for relaxation! Browse our photo gallery for more ideas on small and large paver patios. 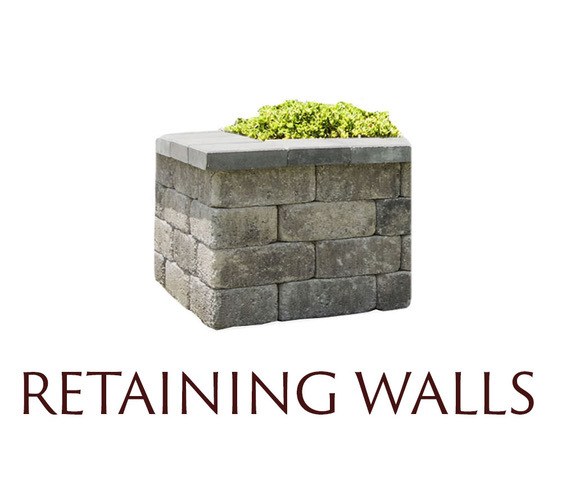 Enhance the beauty of your paver patio by adding a matching retaining wall! Enjoy this designed seating wall for both a barrier and more seating space! It's time to enjoy your yard again, let us help you design and install a patio to enjoy this low country weather! Increase the livability of your outdoor space with a colorful paver patio! 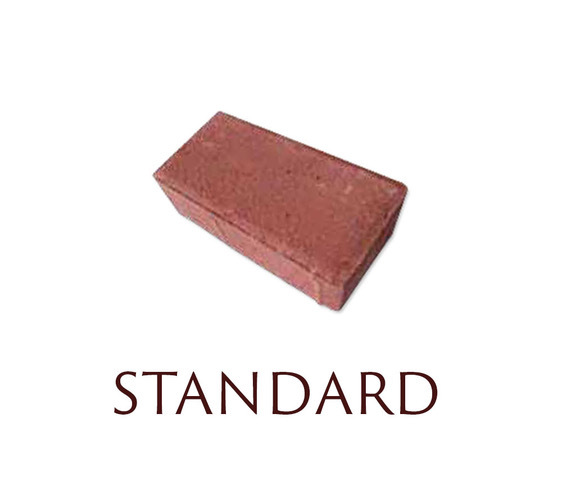 Brick pavers come in all different sizes, shapes and color. 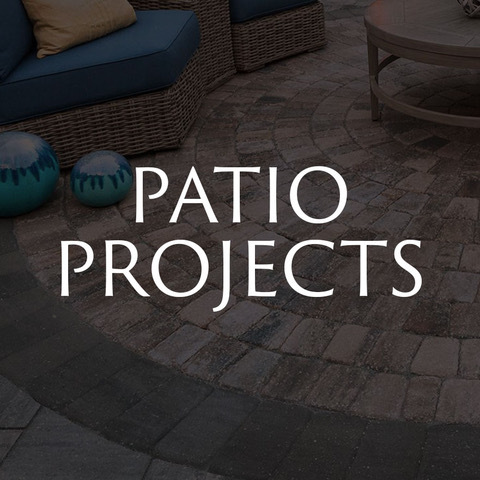 Let us help you enhance the look of your patio space, today! Durability and Versatility, this Travertine patio has it all. Enjoy your outdoor living area today by installing natural stone along your patio area. Cool to the touch, this Travertine will please all your guests! Enjoy our nights here, on this backyard paver patio. Built with a matching retaining wall, this paver patio is the perfect spot to enjoy food and drinks! 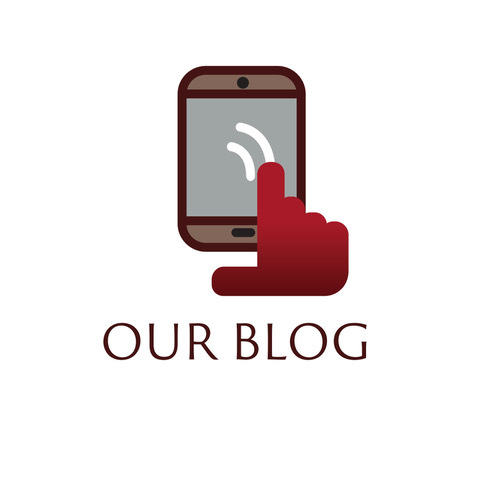 Is your current patio sloped? No problem, using retaining wall block - we can transform any backyard, no matter the surface, slope or size. This Tremron, block built patio is the ideal place to spend all your summer nights!